with 4 universities (Waseda University, Furuya Nobuaki Lab. + Hosei University, Watanabe Makoto Lab. 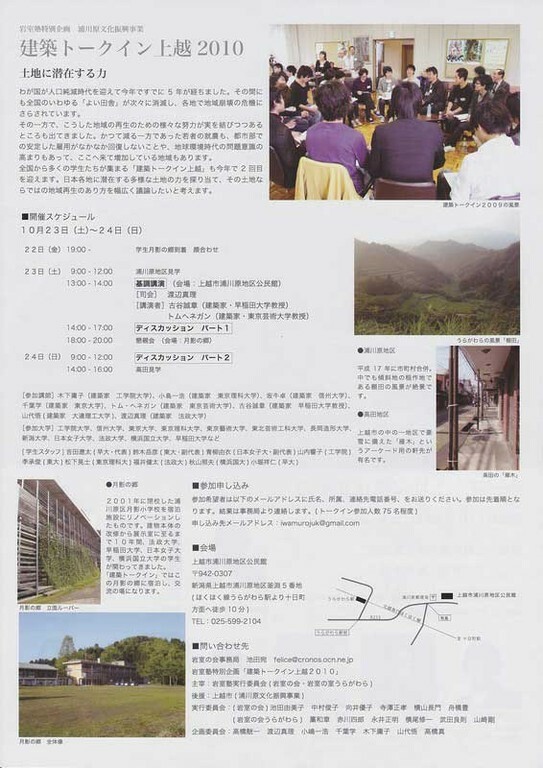 + Japan Women University, Shinohara Satoko Lab. 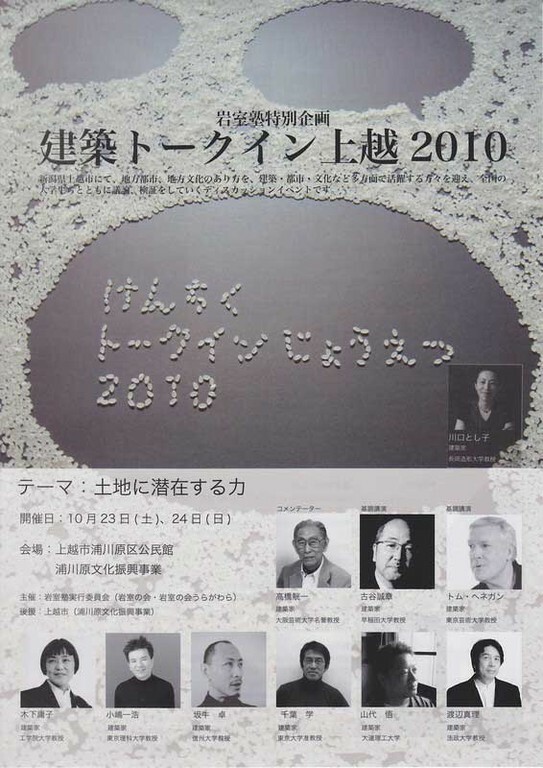 + Waseda University, Furuya Nobuaki Lab. N. Furuya, Waseda University Furuya Lab.